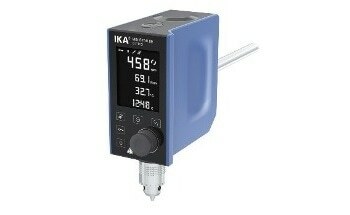 The universal safety heating bath from IKA is designed for water and oil applications. 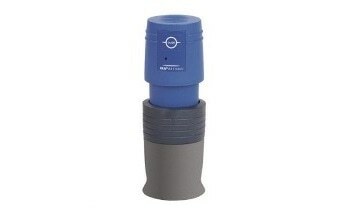 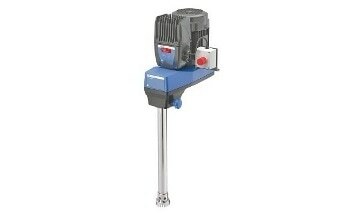 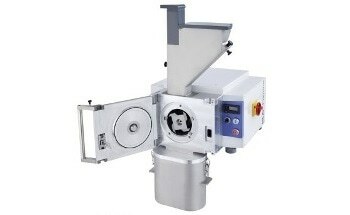 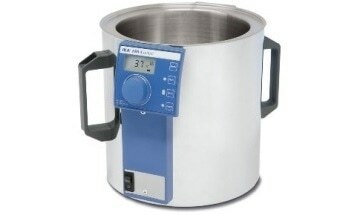 It comes with integrated carrying handles and safety temperature circuit. 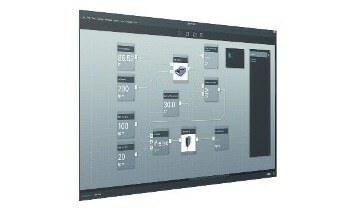 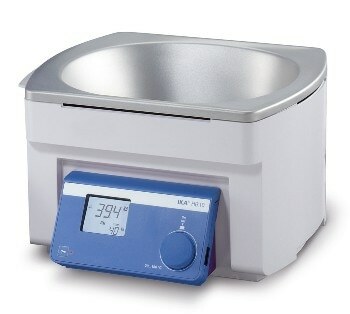 The HB 10 heating bath also has a built-in dry-run control. 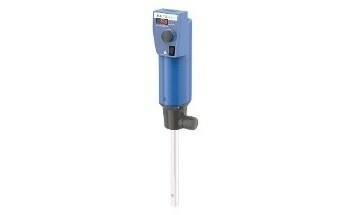 Heating of the bath is stopped if no medium is present. 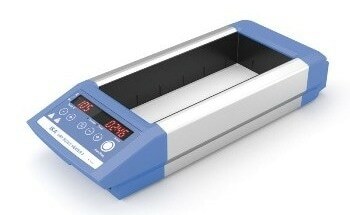 Laterally arranged carrying handles ensure safe handling without the hazard of burns. 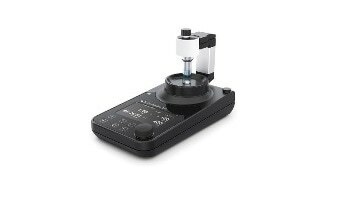 Furthermore, the newly integrated lock function prevents accidental change of bath settings. 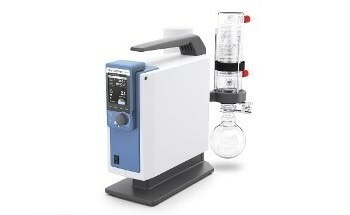 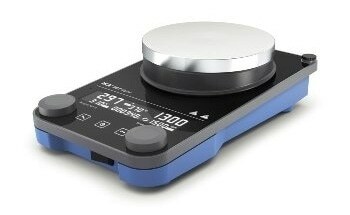 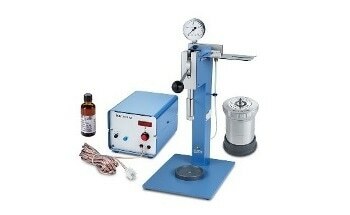 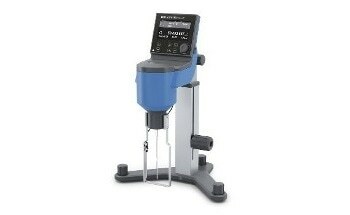 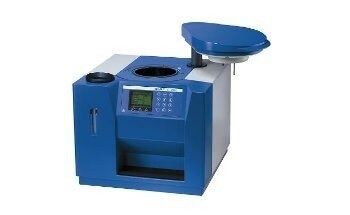 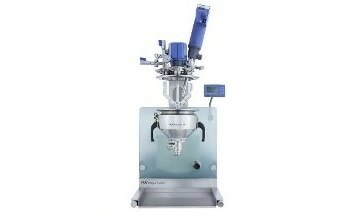 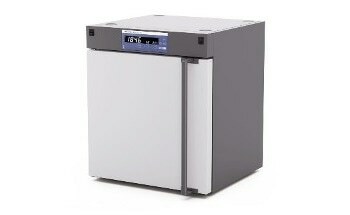 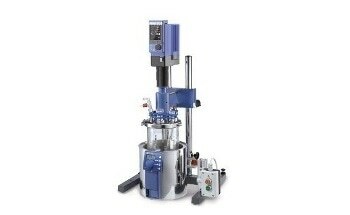 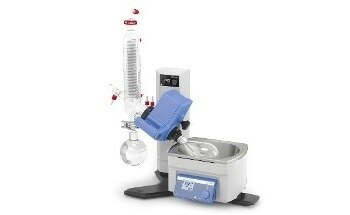 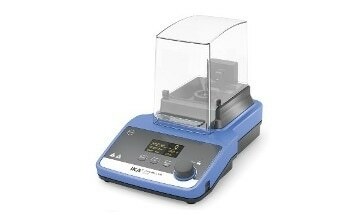 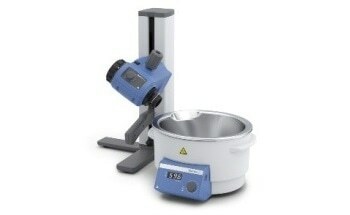 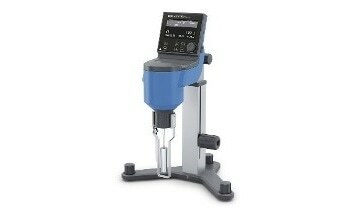 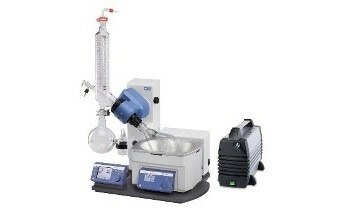 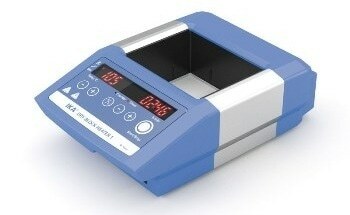 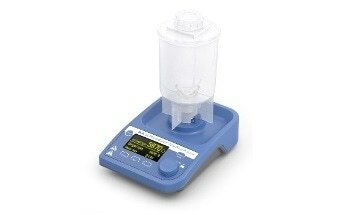 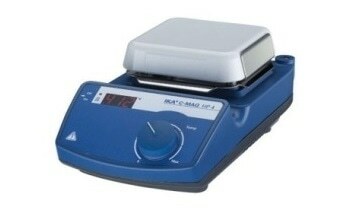 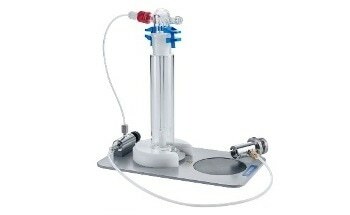 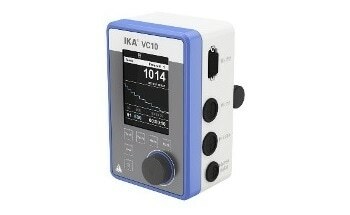 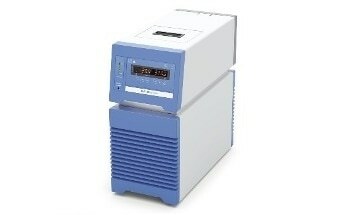 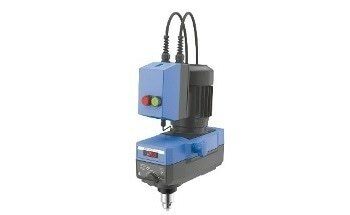 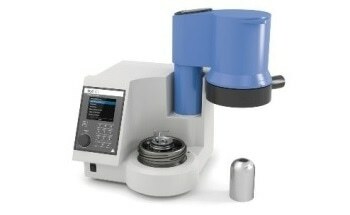 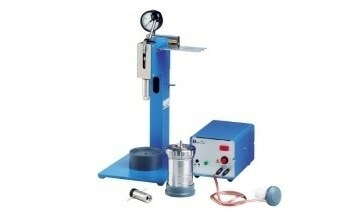 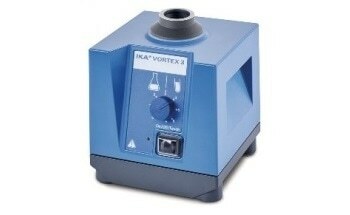 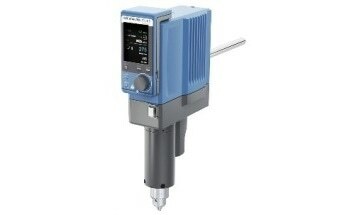 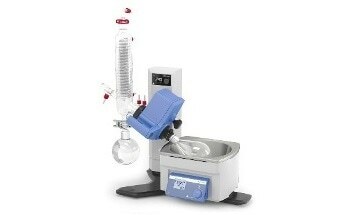 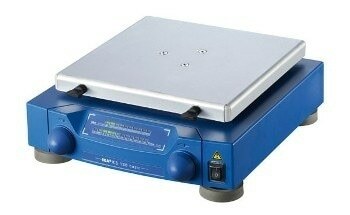 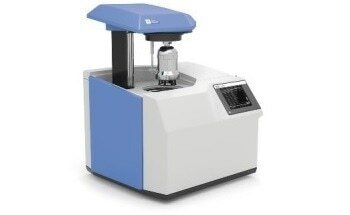 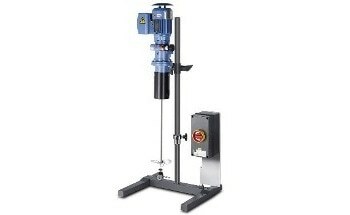 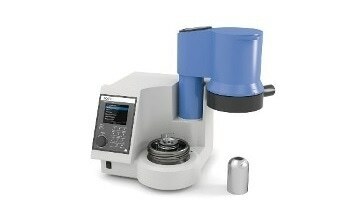 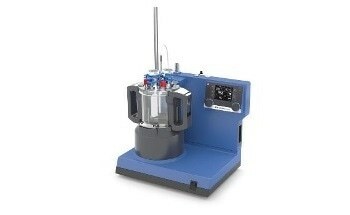 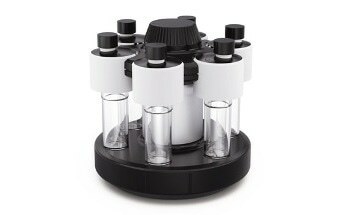 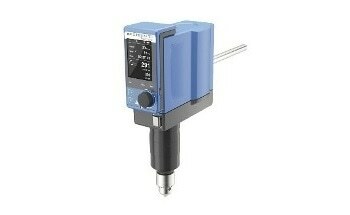 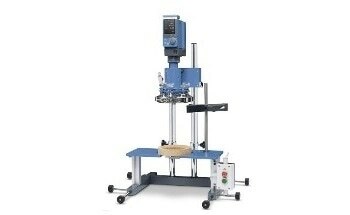 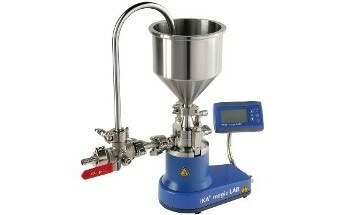 The HB 10 offers an accuracy of +/-1 K. The improved 3-liter bath shape is adapted to IKA rotary evaporator glassware. 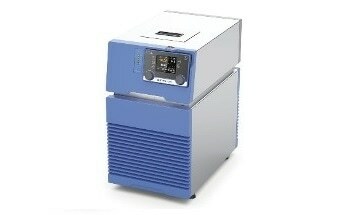 It, thus, ensures the fastest heat-up times. 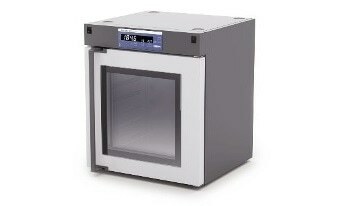 The heating bath HB 10 has been built using high-quality, recyclable materials and thus contributes to resource-preserving production. 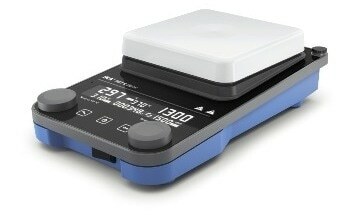 Protective cover and protection shield can be added as accessories.